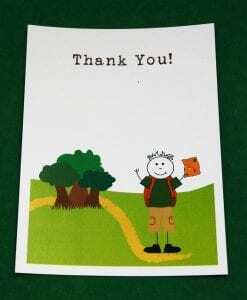 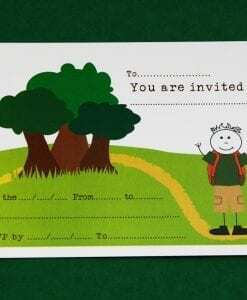 Adventure invite & thankyou cards are ideal for an explorer or adventure style of party. 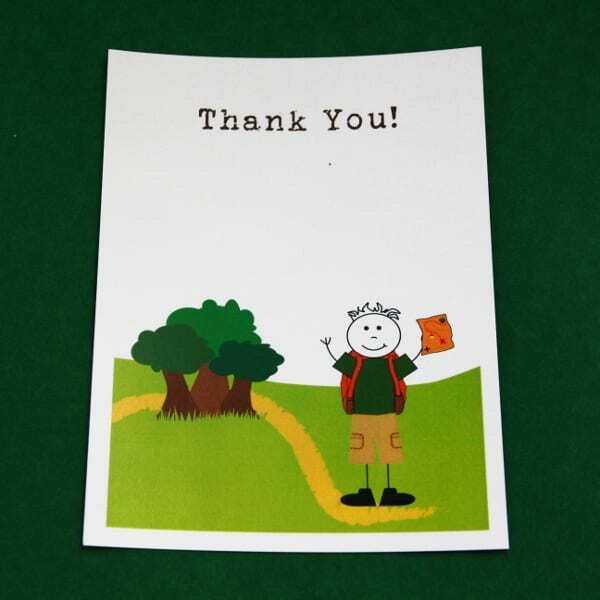 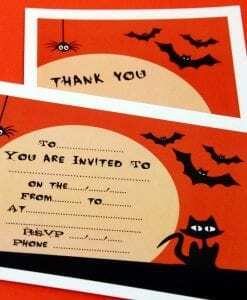 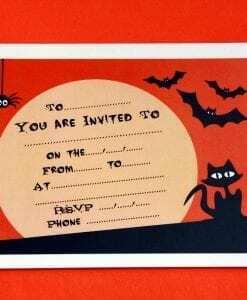 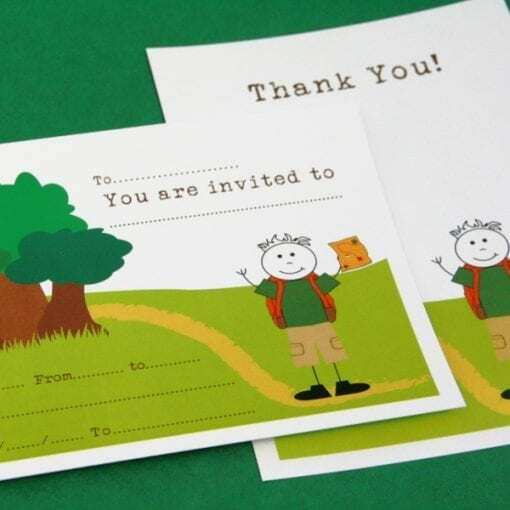 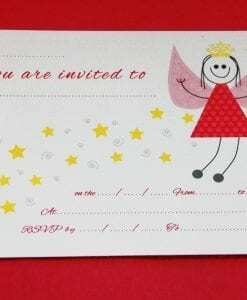 Fill-in postcard-sized Adventure invite & thankyou cards are brightly coloured and printed on one side. 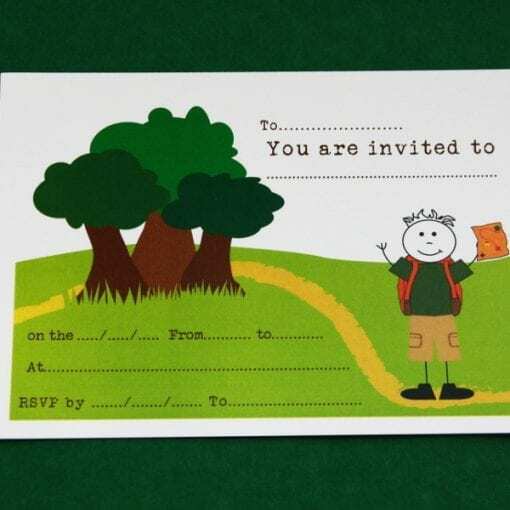 On our blog, find out how you can use these cards for an explorer/ adventurer themed party by reading Oscar’s 9th Birthday Bushwalking Party.